We love listening to your feedback so please keep it coming! A feature you’ve been asking for that we couldn’t wait to share with you is finally here! Change facial expressions and features, hair styles and hair color. There are a bunch of new customizations available for you to choose from! The choice is yours! 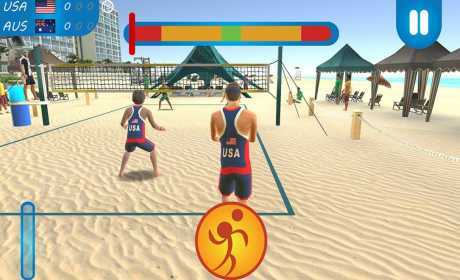 Are you ready to experience Beach Volleyball like never before? Well pack your bags because you’re headed to some of the world’s finest Beach Volleyball courts. 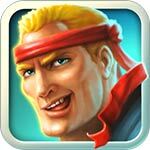 – Change the speed of game play by choosing normal, medium, fast or fastest speed. Perfect for all skill levels! 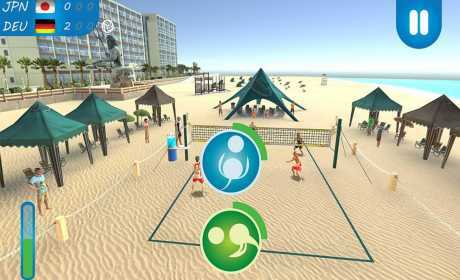 – Play on 5 different exotic courts around the world. 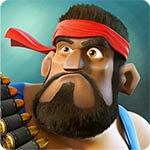 – Singleplayer, Multiplayer and Tournament Modes. – Change facial expressions and features, hair styles, hair color, and more. – Compatible with iOS version 6.0 or higher.